Koh Muk (also sometimes referred to as ‘Ko Mook’) is one of the lesser visited Thai islands and there limited public transport options for travel to Koh Muk. The easiest way to reach Koh Muk is to travel to Trang and take a joint bus and ferry service from Trang to Koh Muk. 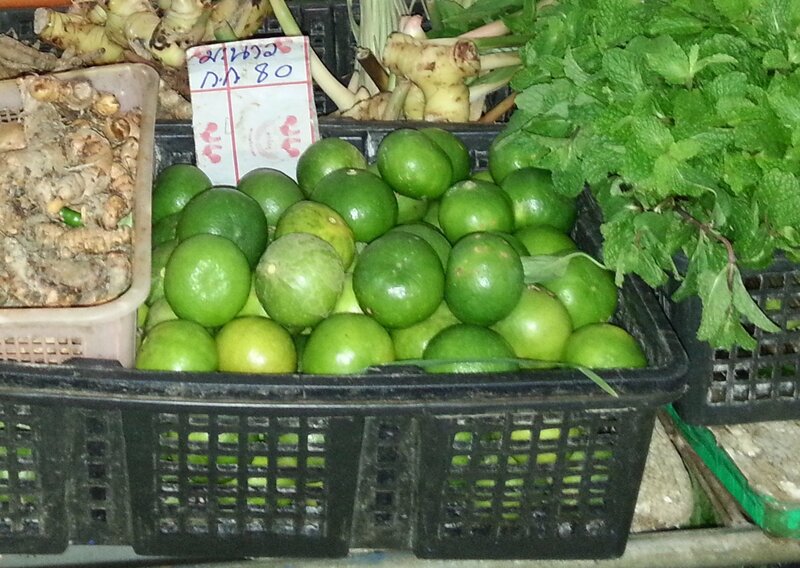 If you want to travel to Koh Muk you need to travel first to Trang. 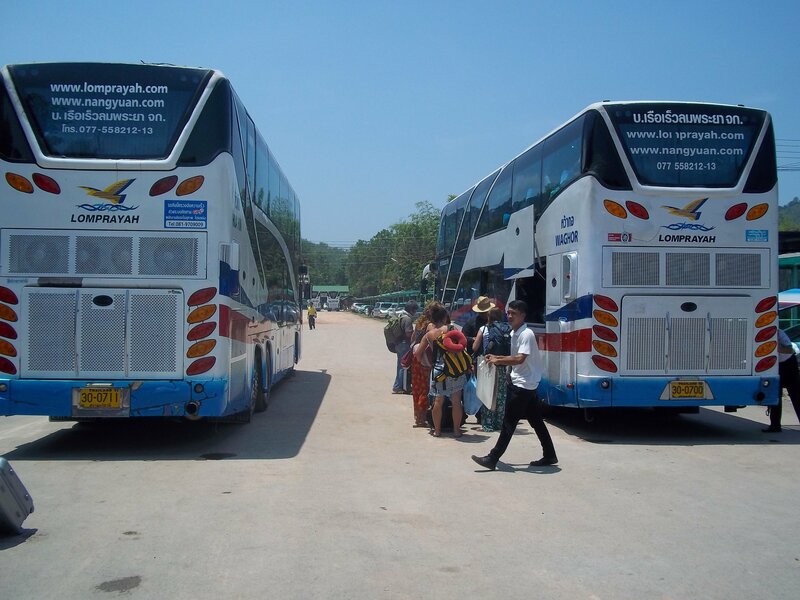 There are three departure points in Trang for joint bus and boat services to Koh Muk. 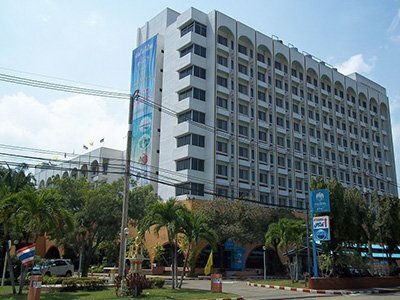 The airport will only be the most convenient option of you plan to fly from Bangkok to Trang as the airport is located a long way from Trang city centre. From the pick up point in Trang the first stage of the journey is by road to Hat Yao Pier. From there the ferry crossing to Koh Muk takes 30 minutes. Use the Search Box below to find tickets for travel from Trang to Koh Muk. Koh Muk is one of a cluster of four islands to the South of the larger and more popular Koh Lanta. The other three islands are Koh Libong, Koh Kradang and Koh Ngai. It is possible to travel between these islands by longtail boat. Koh Muk is a small island with a couple of nice beaches, some limestone cliffs and a very laid back atmosphere. 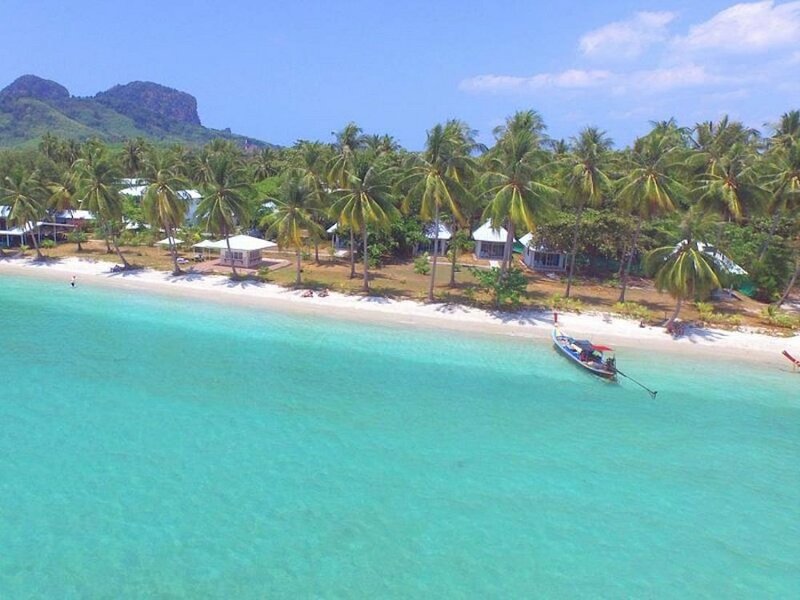 It is a welcome alternative to other overdeveloped islands in the Andaman Sea. The thing which Koh Muk is best known for, however, is the Emerald Cave, also known as Morakot Cave. This is a spectacular natural wonder. To enter the Emerald Cave you first swim through a dark cave to emerge into a lagoon and beach enclosed by steep limestone cliffs. Legend has it that pirates once used Morakot Cave as a hiding place for their stash of valuables.